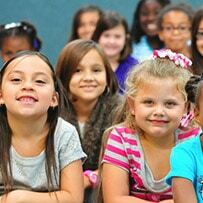 Lice Busters provides highly dependable services at our head lice treatment center in Pinecrest! Have you been itching away at your scalp for days, only to realize in a moment of horror that something small has made its home in your hair? 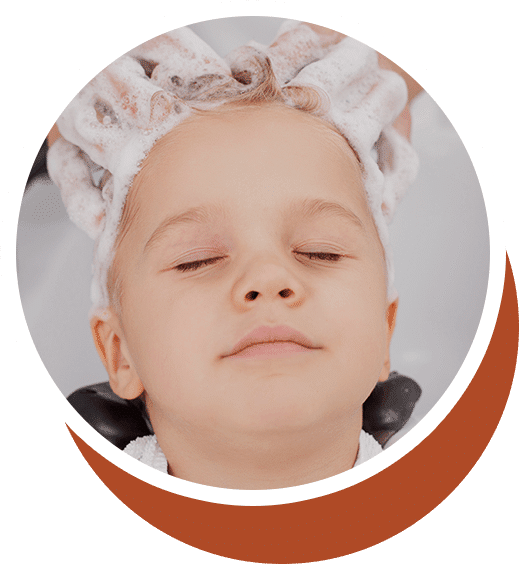 Lice can seem like a terrifying problem to have, but it’s quite common—and we have the ultimate solution to get rid of them for good! Using only all natural methods, the experts at Lice Busters work tirelessly and meticulously to ensure no trace of the pesky parasites is left behind. 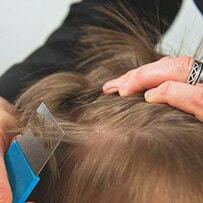 We can guarantee you that at our lice clinic, you’ll be receiving the best lice removal service in the area! We know you have a busy life—that’s why we also provide in home treatments for those who can’t make it all the way to the clinic. No need to worry about what the neighbors will think! Our lice experts are highly discreet, arriving at your house in unmarked cars and traditional clothing. If you or your child is in need of a lice treatment that’s worth your while, then call us at 800-748-9451. You can book an appointment at the clinic or we can send our technicians your way!